Jones Skatepark is a perfect example of what can be done for under 150K. No matter the size and or budget it is possible, do not settle for less than custom, poured-in-place concrete. Stay tuned for construction updates. Barbados Skatepark grand opening has been set. Mark your calendars and get your tickets, we will be in Barbados May 11th. Stay tuned for more details regarding the event and festivities. The 60,000 sq. ft. state of the art facility includes a 13,000 sq. ft. Skatepark, restrooms, Skate shop, snack bar spectator viewing areas and lighting all located in the Olympic Centre at Garfield Sobers Sports Complex. Pleasanton Texas Skatepark is nearing completion, the Artisan crew will be wrapping up construction this month. Stay tuned for grand opening details. 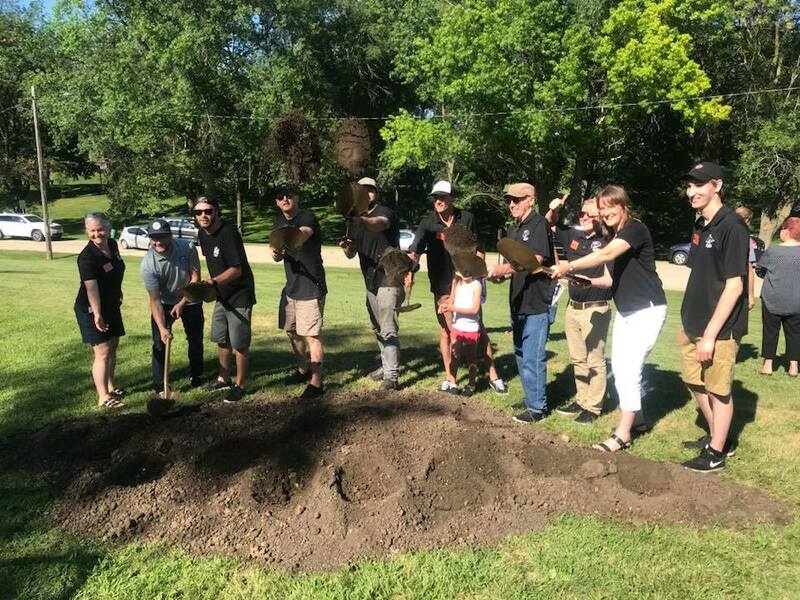 What could be better than another Pillar Artisan Skatepark in the ground, that park completing Phase II of a three-phased master plan. Salisbury has now completed two of three phases planned for the Salisbury Skatepark. We could not be more proud to be apart of this amazing project and group of individuals. 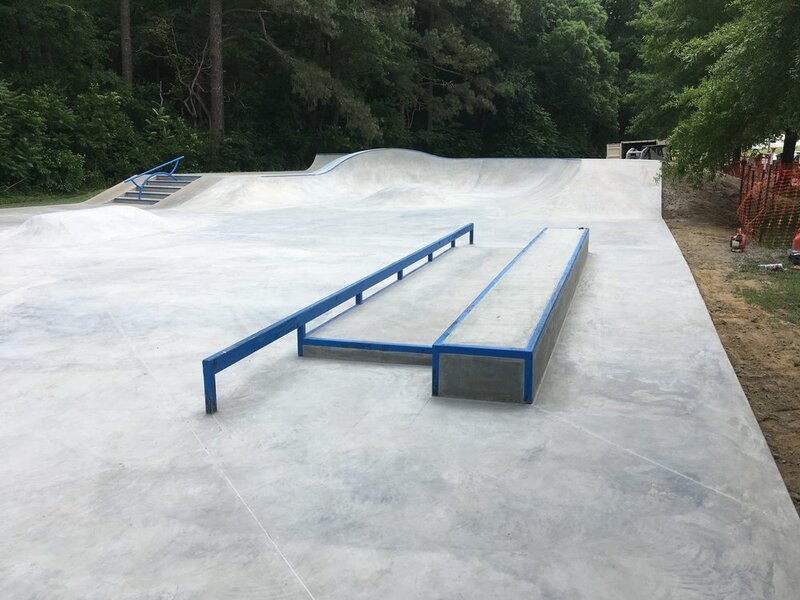 After years of grant submissions and perseverance, Salisbury became home to a custom Skatepark in 2015 - but the City didn't want to create just any kind of Skatepark, they wanted a world-class, Skatepark. Designed in Phases the Salisbury Skatepark when completed will be 13,000 sq.ft. of Skatepark heaven. Phase II now open to public!